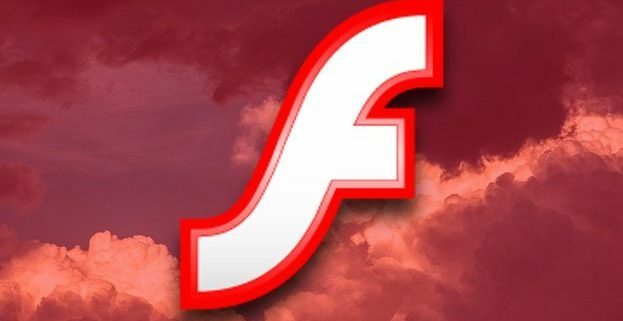 Earlier this week, Adobe announced that Flash will no longer be supported after 2020. Microsoft will phase out support for Adobe Flash in Microsoft Edge and Internet Explorer ahead of this date. Flash led the way on the web for rich content, gaming, animations, and media of all kinds, and inspired many of the current web standards powering HTML5. Adobe has partnered with Microsoft, Google, Mozilla, Apple, and many others, to ensure that the open web could meet and exceed the experiences that Adobe Flash has traditionally provided. HTML5 standards, implemented across all modern browsers, provide these capabilities with improved performance, battery life, and increased security. We look forward to continuing to work with Adobe and our industry partners on enriching the open web without the need for plug-ins. Through the end of 2017 and into 2018, Microsoft Edge will continue to ask users for permission to run Flash on most sites the first time the site is visited, and will remember the user’s preference on subsequent visits. 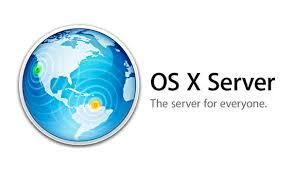 Internet Explorer will continue to allow Adobe Flash with no special permissions required during this time.